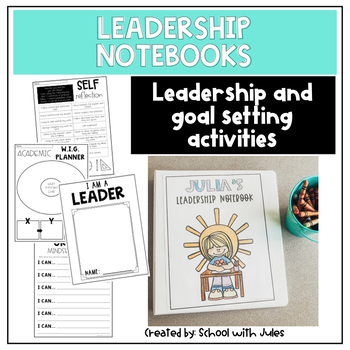 Leadership Notebooks are one of my favorite ways to set goals and practice building skills as a leader! 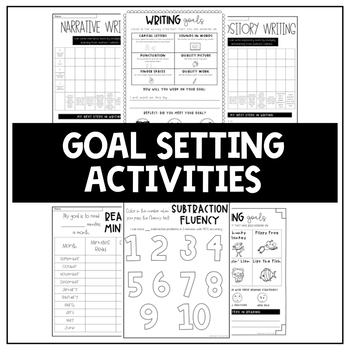 It is also a great resource to share with parents to show student growth! 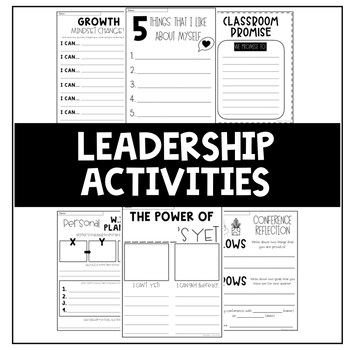 This is a low-prep resource that is ready to print-and-go!